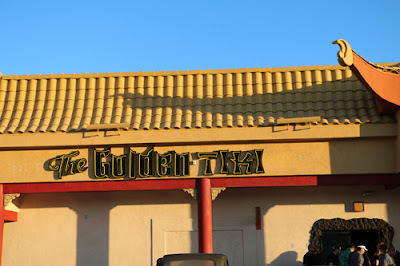 There is a Chinatown in Vegas. It might not look like a typical Chinatown but once you start to walk around the several plazas and shopping centers that make up Chinatown, you start to get the feeling you might just be there. Food from all over with choices like Korean BBQ, Sushi, Filipino, and Vietnamese and sweets like Boba, Gelato (from Gelato Bar) and pastries and coffee at Lee's will keep you busy and coming back to try and try and try until you've tried everything Chinatown has to offer. Please note, you will be busy as Chinatown does have several choices and many options to choose from. But Chinatown is not only about food. Check out the activities and events around Chinese New Year. 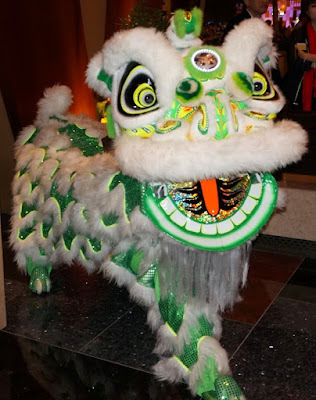 Some of the best celebrations for the Year of the Horse were held in Chinatown. Open 24 hours, Pho Kim Long is a great place to eat. Whether you want pho (they have a special combo #8 that is really delicious) or don't want pho (try the pork steak with baked egg #36). Even if you don't eat meat, there are many veggie options and of course, it is always open. Have a vegan doughnut in Vegas at Ronald's Donuts. It's not inside the Plazas but it's near enough to walk. Try their delicious apple fritter, bear claw, chocolate wheel, glazed, chocolate cinnamon twist, and much more.